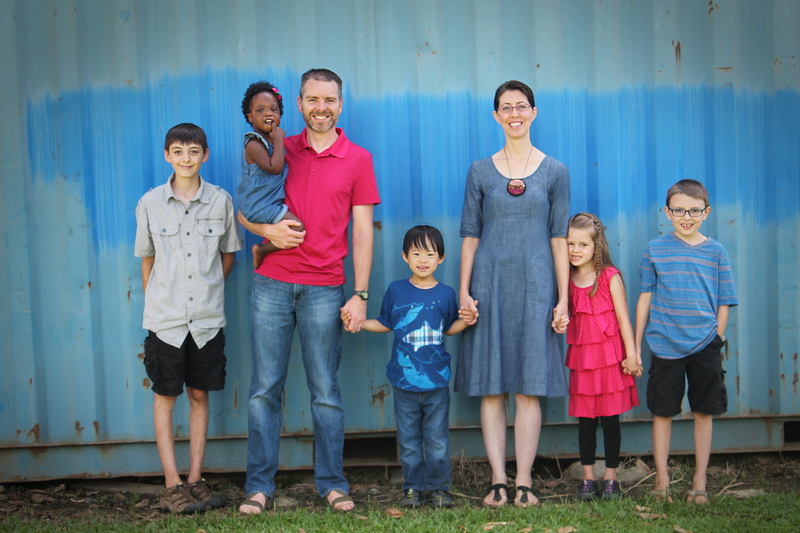 If you’d like a look at the work Kudjip Nazarene Hospital is doing, take a look at Dr. Erin Meier’s blog. She recently wrote a post about their NICU (neonatal intensive care unit). Having spent three weeks in the NICU here in the States with our baby girl, it was interesting to see what is available in the Highlands of PNG. It is amazing to see how these tiny little babies fight to grow bigger and stronger and to see how God touches these mommas and babies.